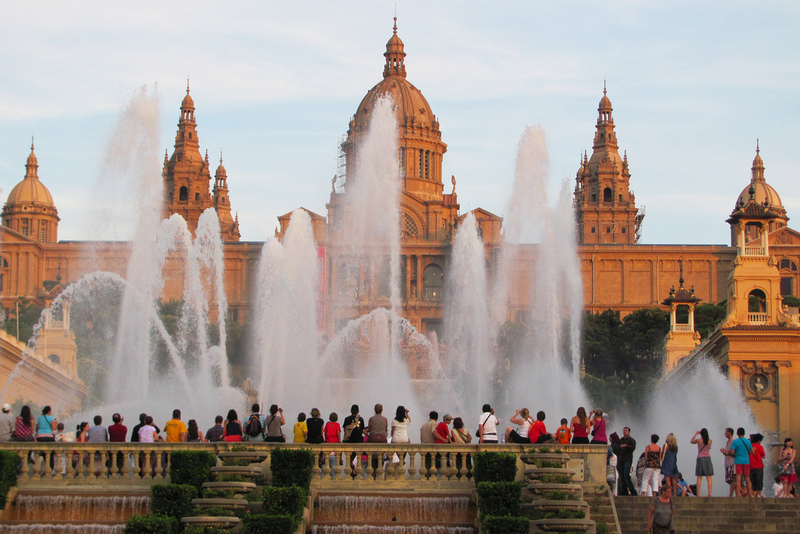 One of the most iconic landmarks of Barcelona is the Magic Fountain in Montjüic area. The Magic Fountain is a spectacular mix of lightshow combined with music, motion, colours, and 3.1 million liters of water. It was designed by engineer Carles Buigas and built in 1929 for the International Expo in Barcelona. 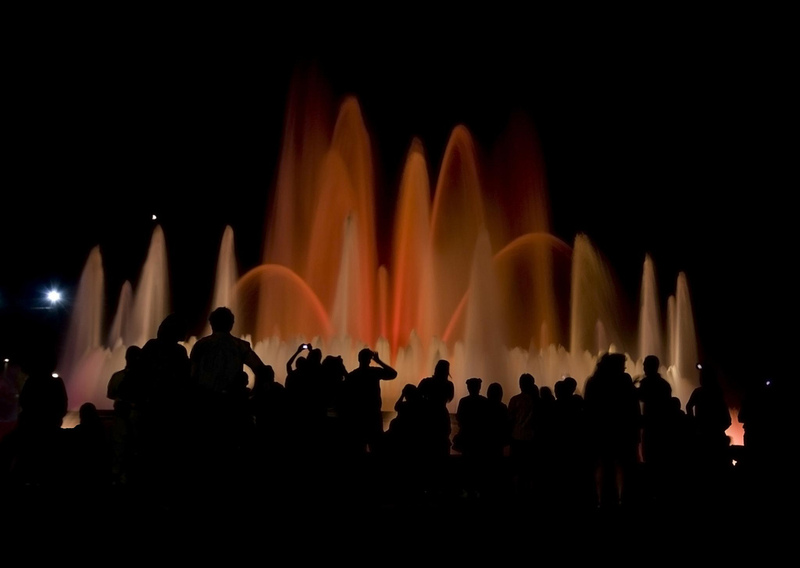 In September on last day of La Mercè festival the Magic Fountain is the place for “Piromusical”. Piromusical is a yearly firework display with a music and laser show. The display is very popular among the locals and definitely worth to see! The Magic Fountain is located on Avinguda Reina Maria Cristina just below the Palau Nacional in Montjüic area. From here you can see our apartments close to the Magic Fountain. 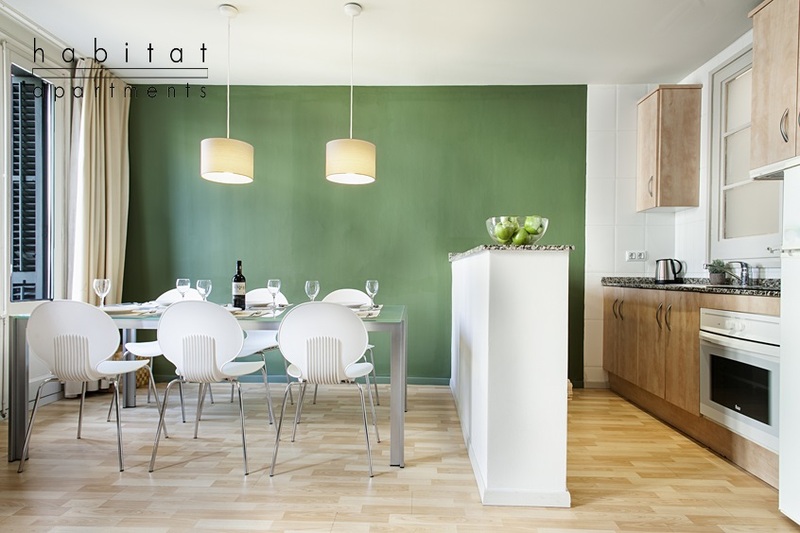 For example in this apartment sleeps comfortable four persons and it's located only one kilometer away from the fountain.